Solar activity was low. 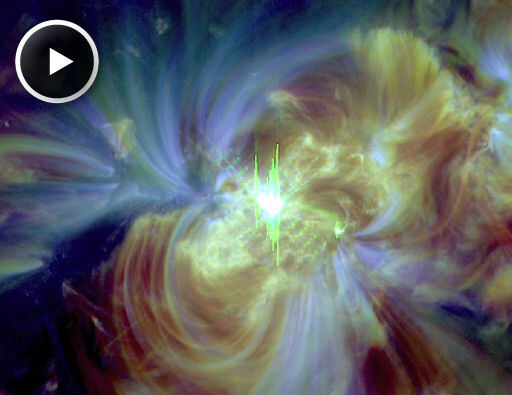 Region 1363 (S22W20) produced the sole C-class event, a C6 x-ray flare at 05/2325Z. 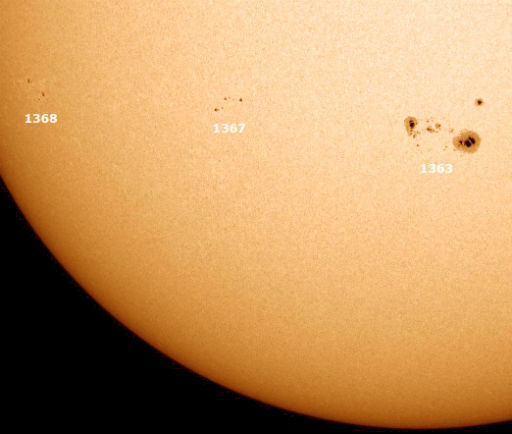 Solar activity is expected to be low for the next 3 days (7-9 December).